With the backing of our latest machines, we offer an extensive gamut of precision engineered range of Thermocol Making Machines. We are using in manufacturing these products advanced process techniques. 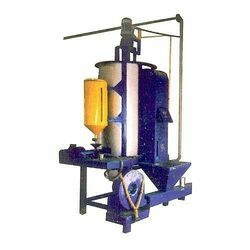 These machines are available in both standard and customized specifications as per the specific process requirement needs originating at client’s end. 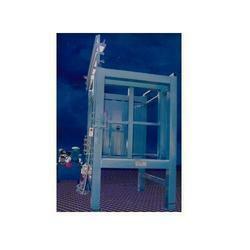 We put forth a varied range of Semi Automatic Hydraulic Shape Moulding Machines. The entire range is precision engineered using finest grade mild stainless steel to ascertain its strong build and anti-corrosive nature. This range comes in various sizes as demanded by the client. It also features a chrome plated guide bar, hopper for material stock, air, water, & steam pipe with valves. 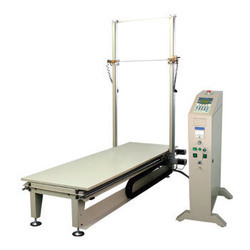 This machine delivers optimum functionality standards. Our range of Thermocol Manual Block Moulding Machines is used to produce solid block to size 3mtr. x 1.25mtr. x 1mtr. The first Indian block moulding machine to be runned successfully of this size.This range is used to manufacture drawing sheets of different shapes, sizes and thickness. It is manufactured using finest grade mild steel sheet of 8mm thickness. This range is specially designed for thermocol sheets. 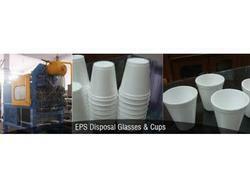 Our clients can avail it at industry leading prices. 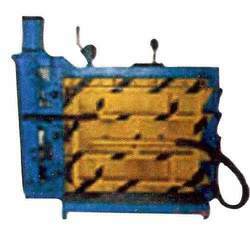 We are one of the reliable providers of a varied range of Thermocol Pneumatic Semi Auto Block Moulding Machines. This range of machine is designed to cater to the production of different articles made from thermocol. It is capable of manufacturing a solid block of size 1mtr. x 1mtr. x 0.5mtr. We manufacture this range as per the set industry standards and offer it at market leading prices to our clients. This range is capable of drawing sheets of different thickness and pipe section of different size weight. We are offering a well-tested range of Thermocol Preforming Machines in desired dimensions and makes. This range of machine is widely acclaimed for consistently maintaining weight of products such as sheets & moulded buffer. It is manufactured in tandem with set industry standards and is laced with a M.S structure S.S shell, 7.5-hp motors with reduction gear box, 2-HP motor with high flow Blower. Owing to such exceptional design it is able to deliver optimum functionality standards. We offer a quality-tested range of Thermocol Cutting Machines that is designed with utmost precision to make sheets of different sizes. 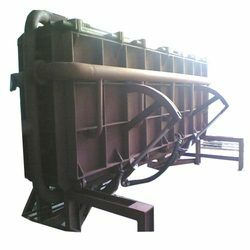 This range of machine has a pipe section of different inner & outer diameter. It is also demanded across several industry verticals for cold storage & thermocol fabrication insulation. Energy efficient performance, customized make and anti-resistive nature of this range makes it highly demanded in the industry. From our wide consignment, we are affianced in supplying Thermocol Glass Making Machine.